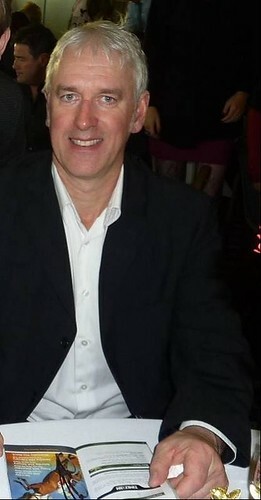 50 year old Vince Gibson, of Shaw Avenue in South Shields was knocked down and killed on Saturday 7th of January on Whiteleas Way in South Shields. "Vince was a well loved and loving husband and father. We're finding it hard to come to terms with what has happened and we're grateful for the support of our family and friends who are helping with this. We also acknowledge the support of the police and understand a full investigation is being conducted into what happened." The IPCC is managing an investigation by Durham Constabulary into Mr Gibson's death.